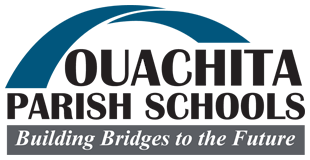 Each year the Ouachita Parish School System is tasked to review its vision, mission, and goals. We wanted to include our stakeholders in the process by surveying your thoughts on the vision and mission. Please complete this short survey so that we can include your thoughts in our yearly review. We appreciate your participation.